Should you buy or lease a new Honda? 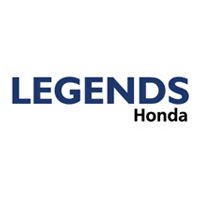 For a high-quality yet stylish Honda, there’s no better place to turn than Legends Honda. We can help you understand the benefits of financing vs. leasing a new Honda. Our Honda financing experts will help you explore the benefits of leasing vs. buying. Buy or lease a new Honda at our Honda dealership near Lee's Summit, MO. Schedule a test-drive to see which new Honda model is best for you. From new Honda Civic and Accord sedans to new Honda CR-V and Pilot SUVs, we’re confident that you’ll find something you’ll love. Stop by Legends Honda and see whether financing or leasing a new Honda is best for you! Is Honda Financing Right for Me? Once you pay off your loan, you own your Honda. That means you can sell it, trade it in or use the vehicle’s cash value however you’d like. Extend your road trips and excursions around town without pause, as you’ll have no mileage limit with your Honda finance plan. Want to add OEM Honda parts or accessories to your Honda SUV? When you opt to finance, you’re free to customize your Honda as much as you’d like. What are My Honda Lease Options? 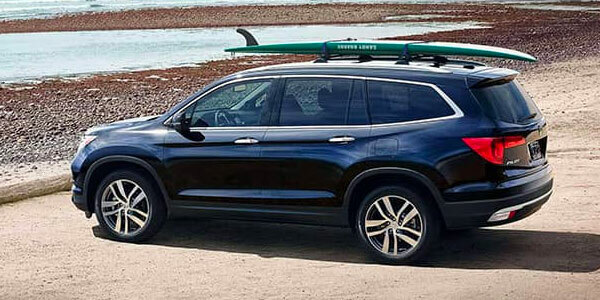 If you want the newest Honda models that have the latest features, you’ll be able to upgrade Honda cars typically between every two to four years. Most leases require smaller down payments, and exhibit lower monthly payments as well. Depending on your Honda warranty and coverage plan, most repair costs are covered. Trade in, return or buy your new Honda at the end of your lease term. Whichever way you decide, there’s no hassle at Legends Honda! Visit our Honda dealership near Lee’s Summit, MO, and learn about the benefits of financing and leasing a Honda. Buy or lease a new Honda today!